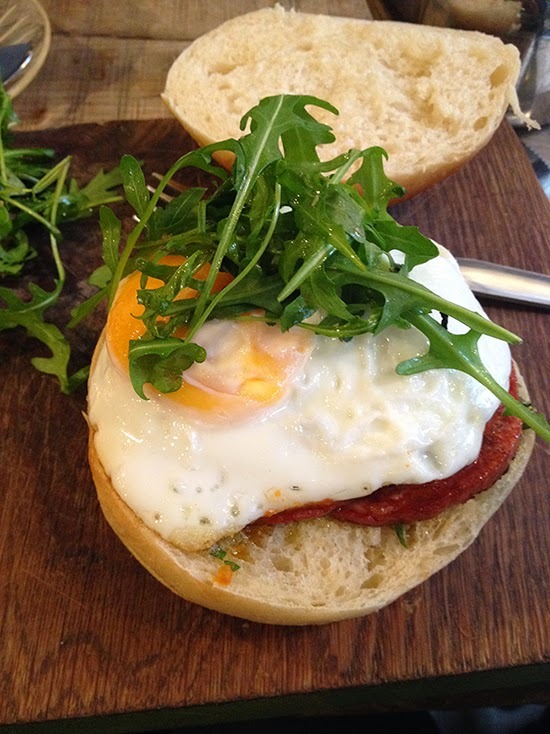 when in london and looking for a nice place to eat breakfast or lunch, go to foxcroft & ginger. it's a little place in soho at the end of berwick street. they have delicious breakfasts and lunches on the menu, everything homemade. serving fresh tea and hot coffee, warm pastries and cakes. little in this case means busy and buzzing. sometimes it's hard to get seated but certainly worth while waiting for or coming back to after a little shopping.